Dean Kraft talks with Trish Reilly on this CBS News Report from January 2, 1975. This report highlights Dean's patient, Pauline Sheinis, whom he cured of quadriplegia after she suffered numerous strokes. 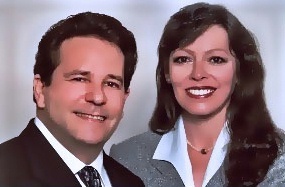 Read more about Pauline's case history, as well as many other case histories, testimonials and scientific research reports and letters, documenting Dean Kraft's extraordinary healing abilities.